Congratulations to the first SCNZ inaugural ‘Apprentice of the Year Award’ recipient Red Steel’s Thomas Forbes! Red Steel is valued member of ours and steel fabricator company so it was great to see one of their staff members take out this apprentice award. The Award was announced during a gala dinner following SCNZ’s AGM and conference in Napier on September 16th. Mr Forbes was presented with a trophy, certificate and $1,000. Runner up Louie Lumampao of HERA member John Jones Steel received a highly commended award and $500. The judging process spanned two months. 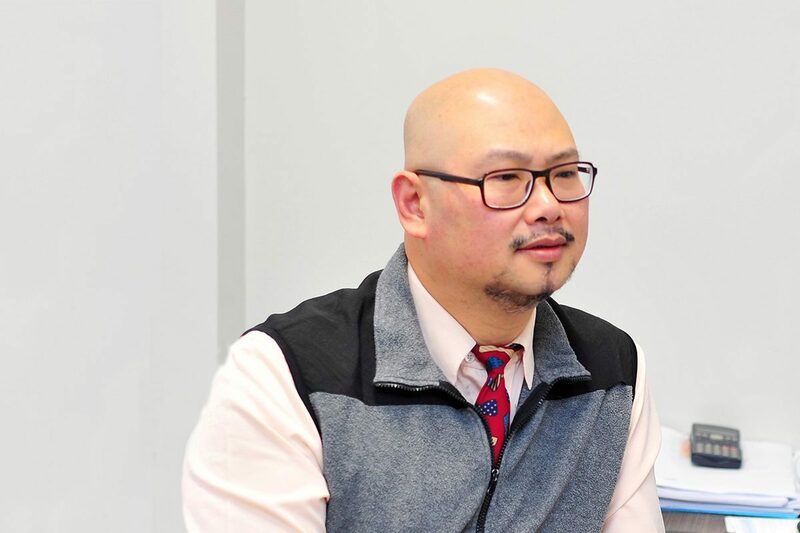 Finalists were invited to a face-to-face interview with the four-person judging panel, after which they were put through their paces during a practical skills exercise. 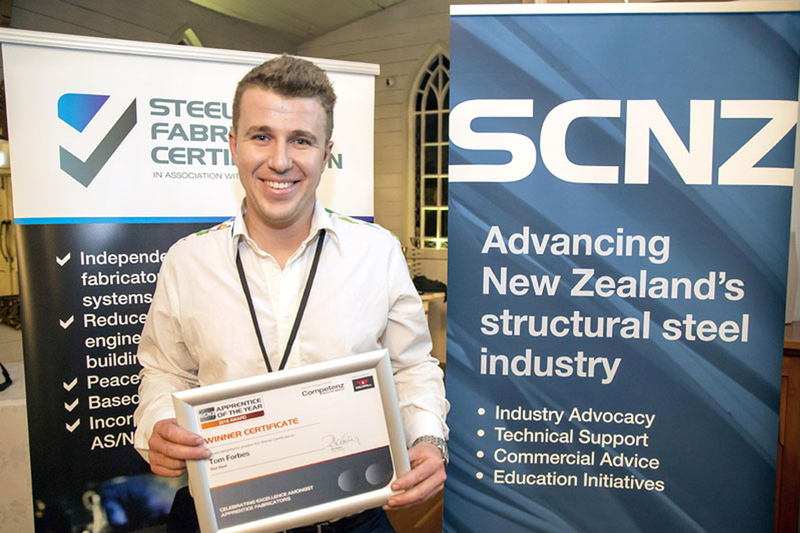 The Award is part of SCNZ’s work to promote careers and training in the structural steel sector.